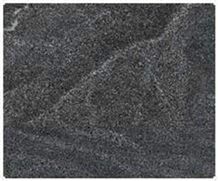 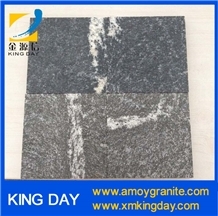 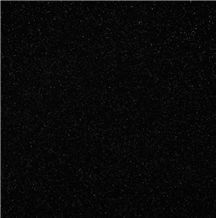 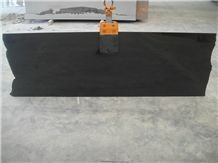  Jet Black Granite is a absolute black color intrusive igneous rock which is granular and phaneritic in texture. 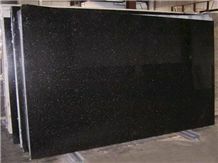 Finishing Surface: Polished, Pineapple, Honed, Aged, Sawn Cut, Sanded, Point Stalk, Rockfaced, Sandblasted, Bushhammered, Tumbled, Weatheredge. 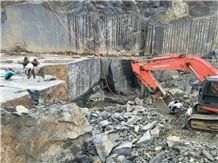 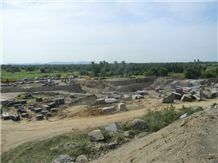 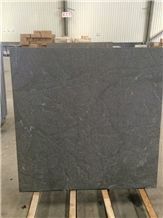 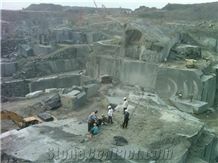 Jet Black Granite Quarry PACIFIC INDUSTRIES LTD. 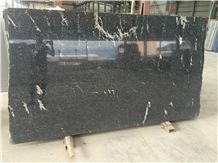 Bright Imperial Trading Pvt Ltd.
Indian Absolute Jet Pure Black Nero Granite Polished Big Slabs, Tiles Floor Wall Covering, Natural Building Stone Indoor, Cemetery Use, Factory Good Price Quality, Wholesale Time:Sep 28,2017 port:xiamen port , China. 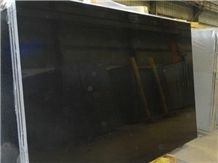 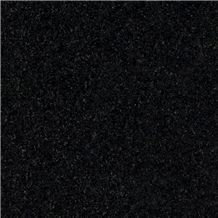 I am looking for Jet Black Granite. 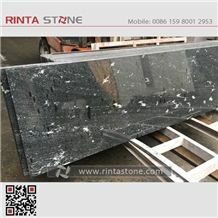 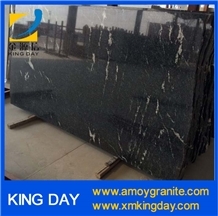 We plan to import the monuments of granite black. 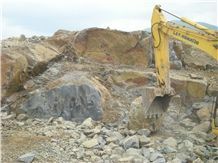 If you are the owner of the quarry or trade agent.Please contact me by E-mail.Also please offer your price on the monuments that you can provide. 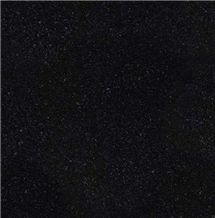 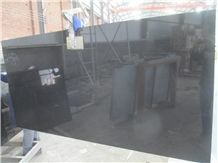 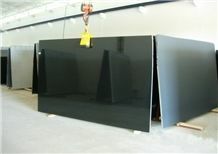 I want to buy Jet Black Granite approx 35000 sft. 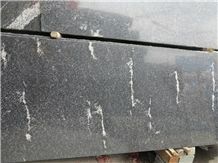 kindly let me know the rates/ sft.